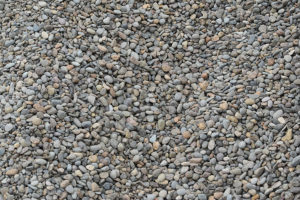 $15.85/ton – Perfect for walking paths and steep driveways. 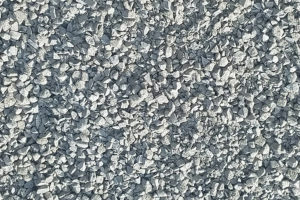 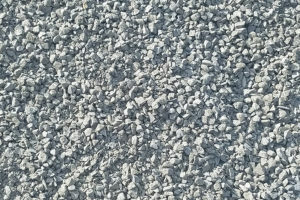 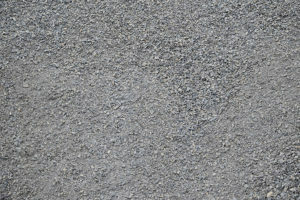 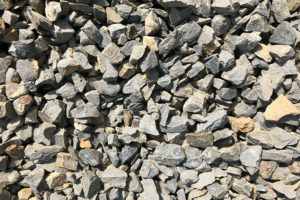 $10.49/ton – Used in driveways and as a base under concrete. 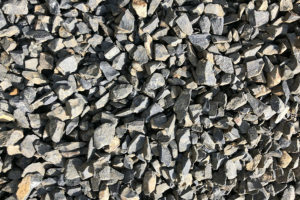 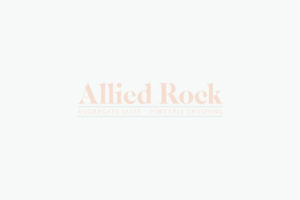 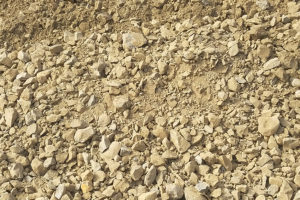 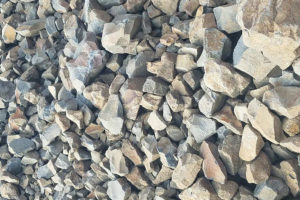 $10.39/ton – Used as a base rock, or for forest and pasture roads. 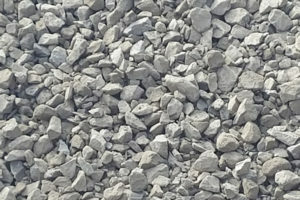 $10.29/ton – Used for base rock, fills, or forest roads. 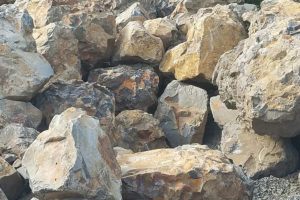 $9.95/ton – Used as a base rock, or for large fills. 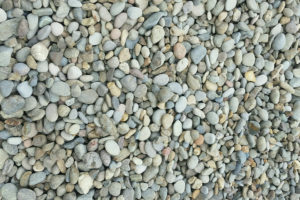 $14.95/ton – Used for drainage, or for decorative purposes. 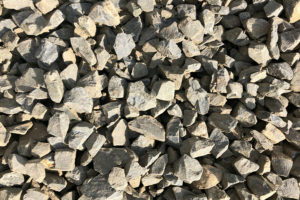 $15.95/ton – Used for drainage, or for decorative purposes.